Reading a food label is a tricky thing. However, this is an important thing to do in the diet. It will help you avoid unwanted ingredients that can affect health. There is a consumer’s guide in every package of food that we buy in the market. Food labels will make the consumer understand the foods. You will able to find the difference between healthy and junk foods. One of the tips is to ignore the claims in front of the package. The front will just convince the consumer to purchase the products. Adding health claims in the front label does make the consumer believe. It affects the choices of the consumer. That is why it is very important to be aware of food labels. Be completely educated about the benefits of the ingredients of each product. This often makes the consumer eat unhealthy products. There is a need to have a thorough inspection of the ingredients. Be careful of the labels. Some of them are misleading. It is better to study the ingredients list very well. The product ingredients are listed by quantity from the highest to the lowest amount. 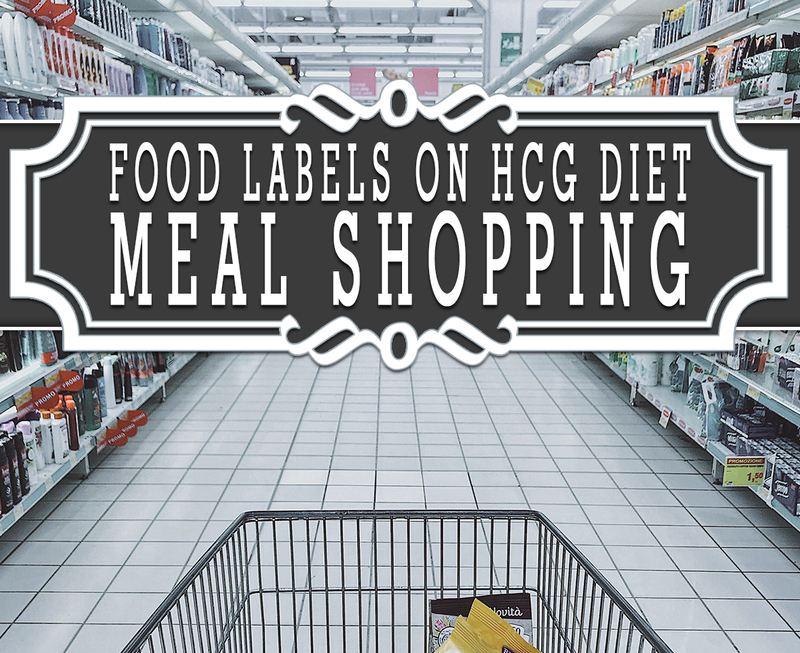 Always check the product information if you are on the HCG diet. Even the simplest ingredients or chemical can delay the effect of the HCG hormones. Do not purchase foods that contain refined sugars and hydrogenated oils. These are very common and unhealthy in the body. Choose items that have organic ingredients. Be aware of processed products. Processed foods have the most chemicals on them. It makes the product lesser in nutrients. Try to choose products that have whole foods. The HCG diet allows whole food meal choices. Watch for the serving size. Each food has a standard measure of calories and fats. Many dieters are unaware of the serving size in certain products. This makes them find hard to track the cause of weight gain. There are common claims that make the product convincing. However, you still have to check the product. Do not purchase things that have sugar and starches. Check each food purchase that you are going to buy. Be aware of the amount of calorie in each package. Any form of sugar is not allowed too. Do not buy products that claim to be low fat and carbs. Do not buy fruit-flavored foods. Processed fruits and veggies contain more chemical and another preservative. Prefer to have fresh and organic products during the HCG diet. Be more careful in eating during Phase 2 of the HCG diet.